As you settle into the comfort of your Mediterranean bungalow you can’t help but appreciate its cleverly-designed interior. 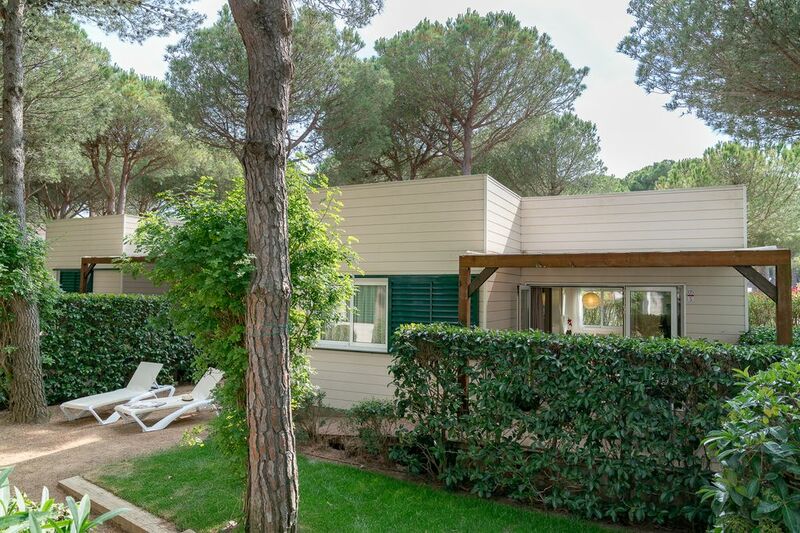 Under the shady pine trees it provides plenty of room for 4 holidaymakers, combining both charm and modern style. Separate bedrooms, comfortable sitting room, fully-equipped kitchen and private garden area with terrace, it has all you could wish for to live the holiday of your dreams on the Costa Brava!